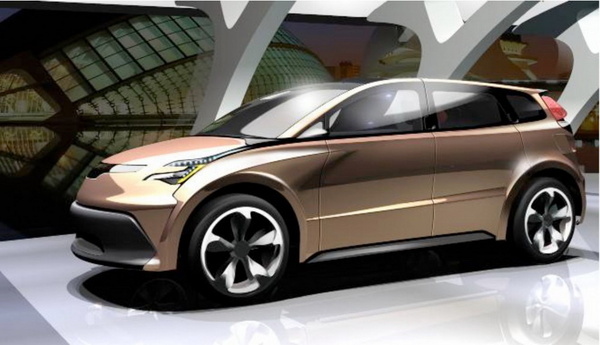 Lotus producers is known for their “fast and furious” cars, that’s why they have tried their abilities with the new 2020 Toyota Venza, adding lightness, making it faster. As I’ve said before, the new model is made only by light materials and its design it’s more efficient, although it’s cost more with 3 percent; anyway, its reduced weight make this car to have a 23 percent smaller fuel consumption. 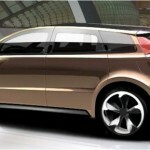 Kia Magentis Estate is a long, low, swoopy-coupe car with a euro-centric style that conspires to make much of the current competition, which is Ford Mondeo. 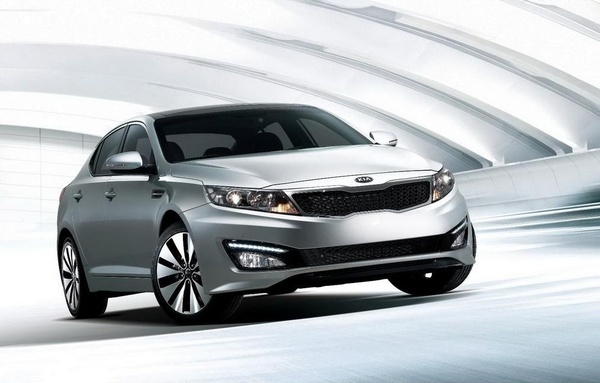 A version of Kia Magentis was presented at the New York Auto Show, but the Estate version is the newest from the Korean producer; this would probably be on European market, too and will be named Optima or K5. 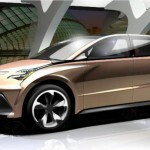 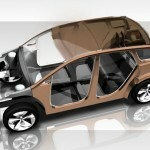 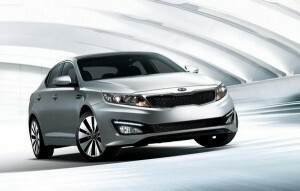 The price for the new model from Kia would probably be around 20,000 Euros. 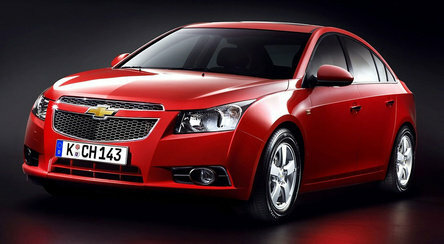 Chevrolet Cruze with air conditioning ESC, TCS, 6 airbags, ABS, EBD, CD to MP3 and many other features now starts from 11,990 Euro with VAT included and pledge 5 years unlimited km or 9,290 Euro with VAT 5 years and the first pledge of scrapping included. 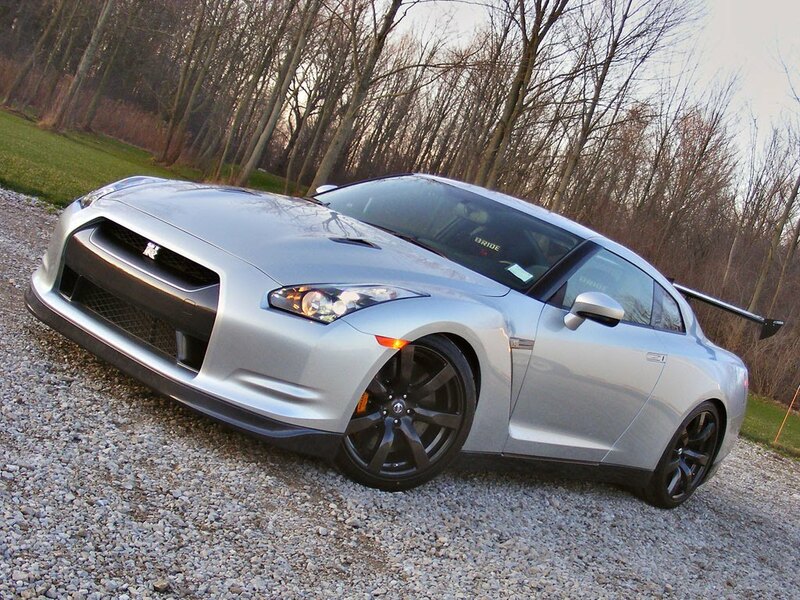 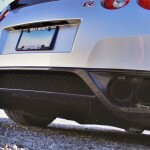 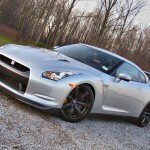 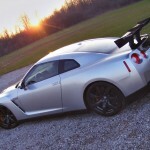 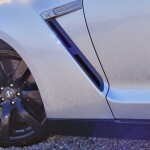 The Switzer firm created a new 2010 Super Silver GTR, starting with the company’s proven P800 kit, which replaces the car’s intercoolers, intakes and turbochargers with Switzer components. All these supplies GTR with an 800 hp engine and 700 lb-ft of torque. 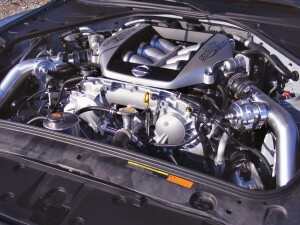 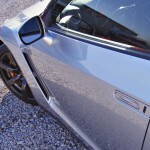 To add 300 hp to a car, it’s a real improvement, so you also have to add a new cooling package a other accessories. Another modified aspect is a fully-adjustable JRZ suspension system, complemented by stiffer adjustable sway-bars, an underbody diffuser and an active-aero wing from Aeromotions, which supplements braking and cornering by constantly varying the wing’s angle of attack.